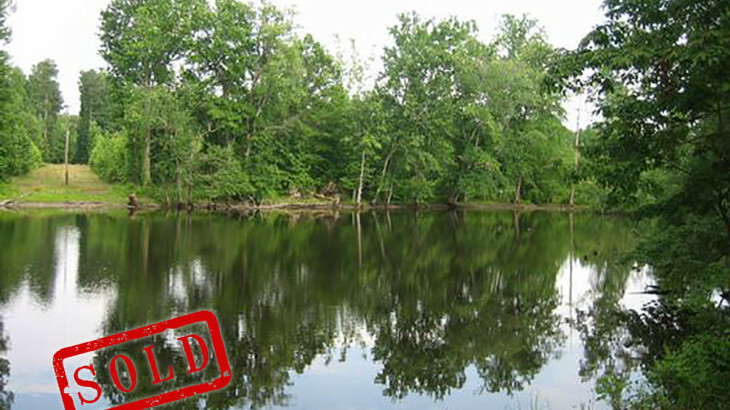 (JUST SOLD) Great farm with 78+/- acres minutes from Youngsville, Wake Forest and Rolesville North Carolina. 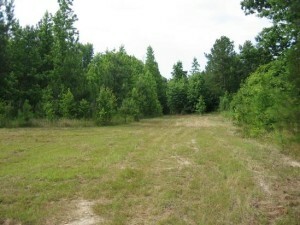 This heavily wooded tract has hiking and riding trials, a private pond located near the center of the tract and several potential home sites. The land is bordered by large farms on the east and western boundary. Ideal for investment or recreational use. Reduced Nearly $100,000! Great Value for the Location and Privacy! Call Frank Gombatz of Fonville Morisey today at (919) 696-4249. Use our contact form for more information. Blog, Central North Carolina, Land for Sale, Properties. permalink.